Cook design for apron printing. 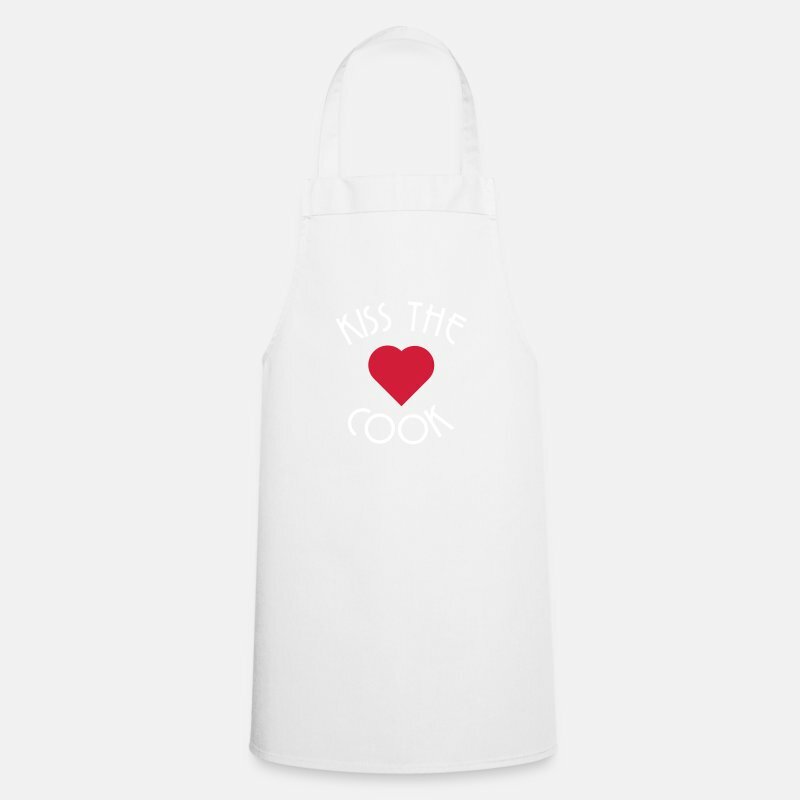 Kiss the cook, Funny apron for grilling and cooking. BBQ and barbecue design.